It depends on the species of cockroaches. 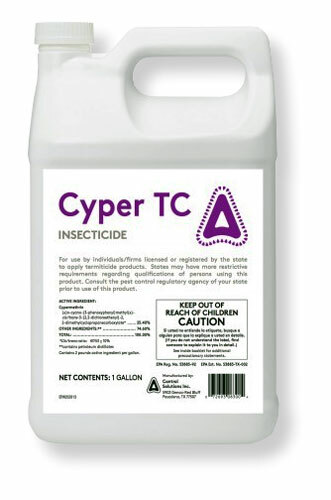 If you are talking about large water bug type roaches that come from outdoors, then treating the outer perimeter with Cyper TC would do a good job. I would not use it indoors. There isn't a single spray that kills all cockroaches. Knowing the species is critical to controlling them.